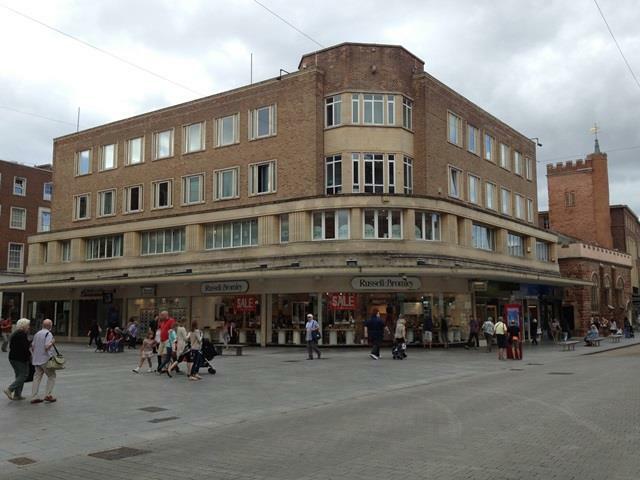 Looking to buy, sell, or lease commercial property space in Exeter? Need commercial property consultancy advice? Contact our Exeter experts. Our team of Chartered Surveyors and Property Consultants provide a full range of property advice, including Agency, Development and Investment, Building Consultancy, Business Rates, Lease Renewals and Rent Reviews, Property and Facilities Management, Valuations and Wireless and Telecoms. Our office is based in the centre of Exeter and is easily accessible via the M5, A30 and A38. From here we work alongside our neighbouring offices in Bristol, Cardiff and Swansea to cover the entire West region. 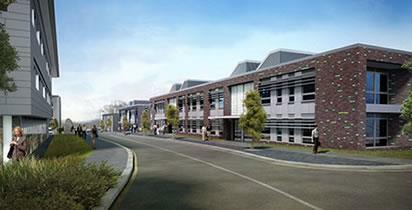 We are appointed to market some of the region’s most significant commercial property schemes. How much office space was let or sold in the last quarter? What is the most recent office market take-up figure? 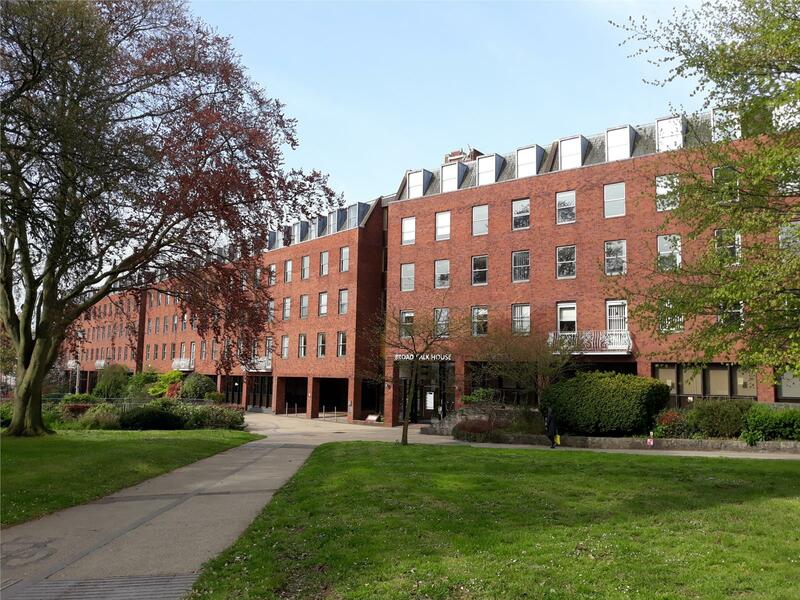 Each quarter, we produce the most up to date statistics on the office market in our Exeter Office Pulse – providing you with a complete overview of the most recent office transactions, take-up and supply in the Exeter office market.